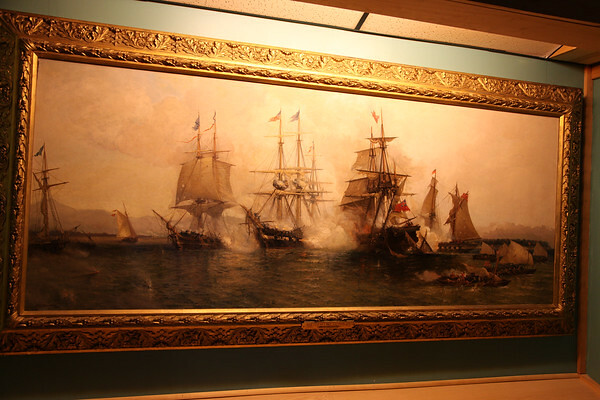 Battle of Lake Champlain by Julian O. Davidson 1853-1894. Original. Considered to be the most accurate depiction of the battle.